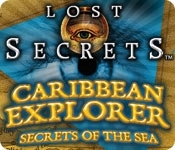 In Lost Secrets: Caribbean Explorer, you are the daughter of the infamous Francis Lafitte. Your mortally-injured father, along with your family's fortune, has disappeared! Save your father and locate what is rightfully yours. Your journey begins in Port Royal and will take you to dozens of different locations scattered across pirate-infested waters. 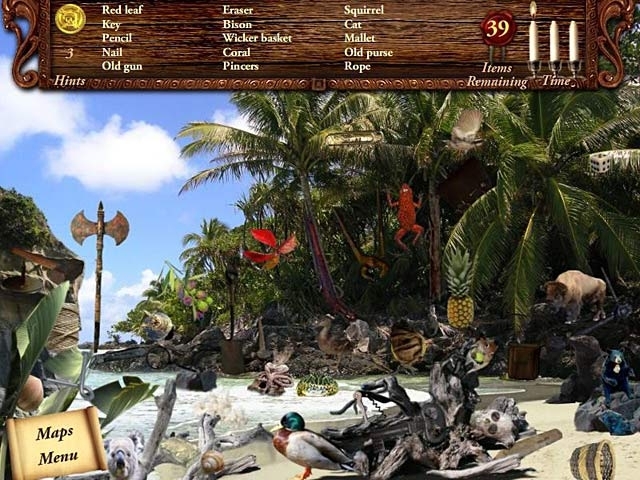 Learn the Secrets of the Sea in this exciting Hidden Object game!